Hey ketogenic enthusiast, start your day with these amazing top 6 low carb keto green smoothie recipes. 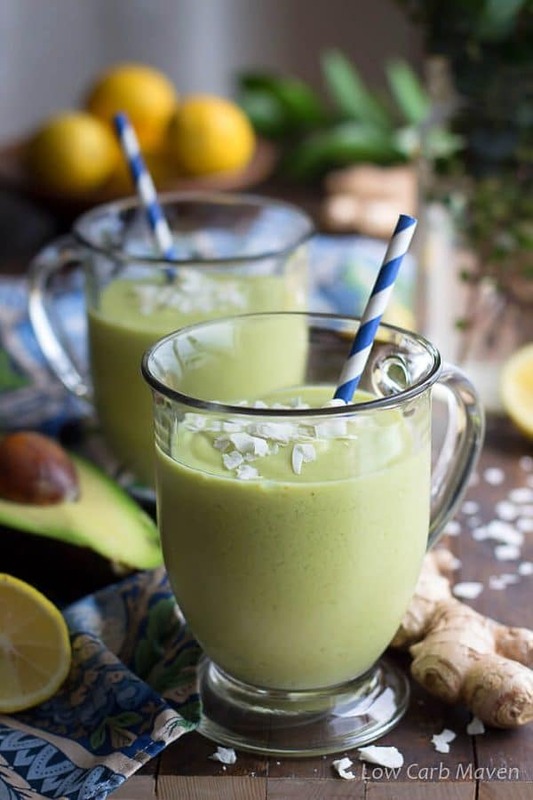 These low carb keto green smoothie recipes are simply the best; they taste delicious, quick, easy, healthy, diabetic friendly and sugar-free. Add all ingredients to a high speed blender and mix on high until smooth. psyllium seeds (or psyllium husks). This delicious green smoothie uses Amazing Grass greens powder as well as fresh spinach in it. Add in some brazil nuts for its selenium and some almonds for a nutty flavor, and you have a healthy, nutritious and delicious breakfast smoothie. Add all ingredients to a high speed blender and mix on high until smooth. Serve and drink. 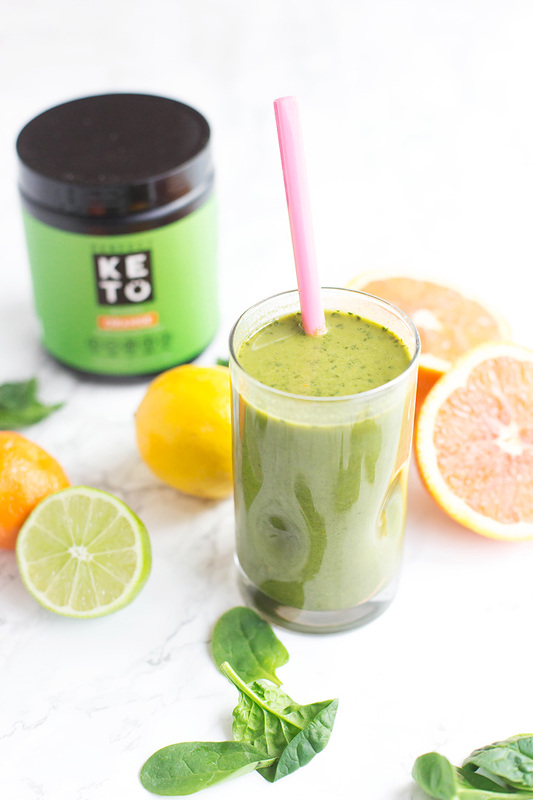 Keto smoothies can be really simple – like this recipe. It’s filled with healthy fats as well as delicious strawberry flavors. And all you have to do is dump in and blend. If you enjoy the top 6 low carb keto green smoothie recipes, share it with your friends on facebook and pinterest.